Well, it’s 2012 and we’re a little behind. You might have seen a lot of top-10, top-20 or top-50 lists swarming the internet either reviewing the good and the bad of 2011 or ones previewing what’s coming up in 2012. We at Couch Side haven’t made it that far, but my first new years resolution while I was stumbling drunk in a warm, cozy cabin during New Year’s Eve was to make such a list. Tebow came out of the gates blazing, but the fire didn’t last forever. The second-year quarterback out of the University of Florida started his campaign with a 6-1 record as a starter with a handful of those wins coming in the fourth quarter. His late-game heroics became known as “Tebow Time” and it seemed whether you loved or hated the guy, everyone rooted for him. “Tebow Time” didn’t last forever, though. 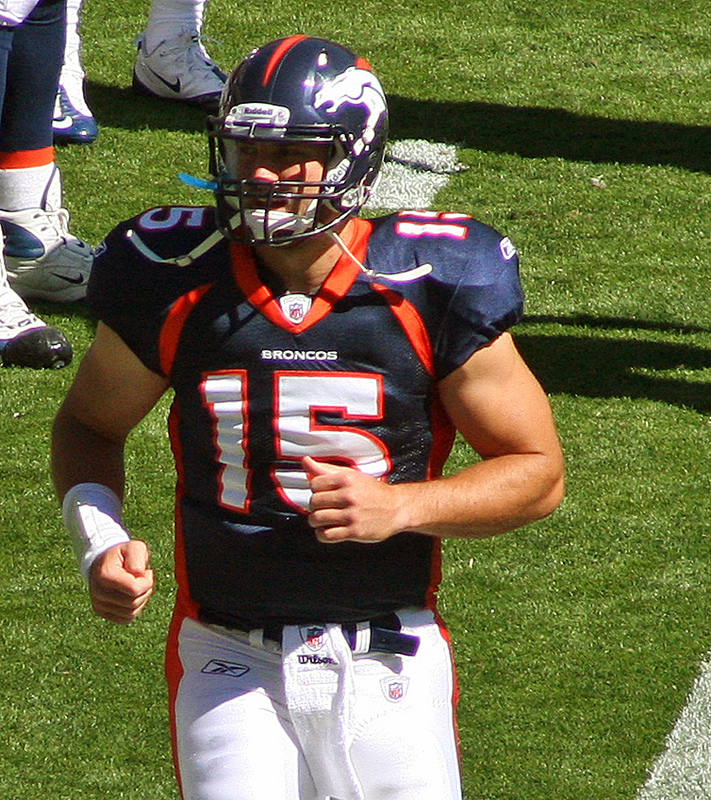 Since his immaculate start, Tebow’s record as a starter dipped to 1-3. He still “led” the Broncos to the playoffs, but one could blame an incredibly weak division for Denver’s success. Tebow will be taken off this list quick if he can beat the Pittsburgh Steelers in the AFC Wild Card round of the playoffs. I don’t know if that will happen though, considering that he’s only thrown for 675 yards and a dismal two touchdowns with five interceptions in the final four games of the regular season. CJ2K was an absolute bust in 2011. There’s no way to argue it the other way. In fact, the only reason the Titans were playoff contenders during the final two weeks was because of Matt Hasselback and the Titan defense. No one can tell me or the average NFL fan that Tennessee was successful because of Johnson. 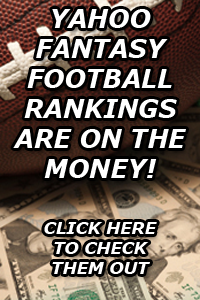 After the third-year pro landed his over-the-top contract, which made him the second-highest paid running back in the NFL, he rushed for barely more than 1,000 yards. That was one year after he ran over opposing defenses for an unbelievable 2,006 yards. Talk about not living up to the hype. Fans worried about NBA player Kris Humphries after his divorce with TV star Kim Kardashian can finally rest easy. The 6-foot-9 power forward reached a one-year deal with the New Jersey Nets worth a reported $8 million Wednesday morning. So it looks like it’s finally back to basketball for the Minnesota native. And I’m happy for Humphries and even more merry that another Kardashian won’t be on the NBA sidelines. 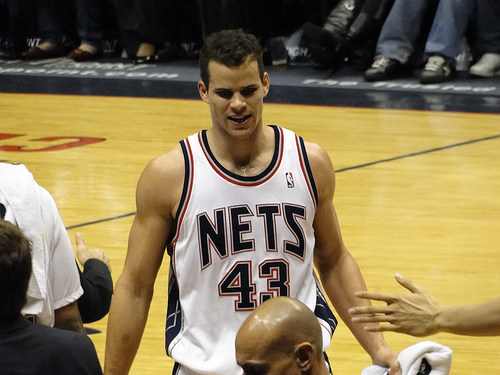 Kris Humphries is returning to the New Jersey Nets after signing a one-year deal with the team Wednesday. Photo by SportsAngie.com. We’ll still have to see Khloe at Dallas Mavericks games, watching her husband, Lamar Odom, ball in white and blue. But I can sleep easy tonight, knowing that her sister won’t be court side in New Jersey this season. The split between Kim Kardashian and Humphries came just 72 days after the couple were married in a wedding blown completely out of proportion. And now with the prenuptial agreement in affect, Humphries can start concentrating on basketball. Playing at an effective level was something I thought Humphries needed to do long before he met his reality star ex-wife. Now, with her out of the way, I hope a new spark of passion finds the former Minnesota Gopher so he can finally live up to his potential. And after seven years of mediocrity with four different teams, Humphries could do just that this season with New Jersey. He should undoubtedly be the Nets’ starting power forward, sharing the paint with budding NBA superstar Brook Lopez. And a duo like Lopez and Humphries could be dangerous for other teams in the East. Add Deron Williams in New Jersey’s back court and this team could be playoff bound as early as this spring. The Nets might land the No. 8 seed, but that would be a godsend for New Jersey fans, considering their team hasn’t appeared in the playoffs since the 2005-2006 season.